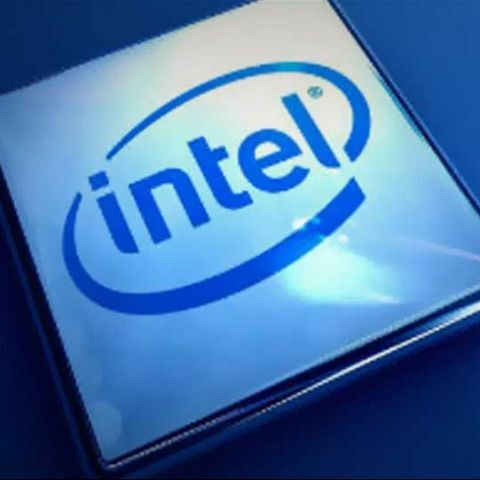 Intel reveals plans for new Intel powered smartphones and tablets to be launched in 2013. Intel has said that its plan for 2013 is to focus on mobile processors for devices such as smartphones, tablets and ultrabooks. While speaking at a media briefing in Delhi, Director of Product Management & Pricing (Asia-Pacific) for Intel, Leighton Phillips said that both the fourth generation of Core processors and Atom processors from lntel, to be released in 2013, would improve power consumption and performance in devices. Intel also revealed that its partners intended to launch around ten smartphones this year powered by Intel processors. Phillips reiterated Intel’s focus on mobile computing by talking about how the new Atom Clover Trail , Lexington and the upcoming 22nm Bay Trail processors would provide both power saving and performance in smartphones. He elaborated on the Atom Lexington processors saying that these processors were especially designed for low power consumption and would power devices in the “value smartphone market segment.” It was revealed that Intel was working with Acer, Lava and Safaricom to produce more smartphones for both premium and budget segments. Phillips also talked about Intel’s tablet strategy and how the quad-core Bay Trail processor that would power both Windows and Android tablets, would be the fastest Atom processor that Intel had ever produced. The first Bay Trail powered tablets are expected to hit markets by the last quarter of 2013 and will be made by companies such as Compal, ECS, Pegatron, Quanta and Wistron. Phillips further stated that the first ultrabooks running Intel’s 4th generation of Core processors (code named- Haswell) would also be launched this year. He claimed that these new processors would enable ultrabooks to run the entire day on a single charge providing up to 9 hours of battery life. He added that Intel had also incorporated new processors to the existing 3rd generation Core processors (Ivy Bridge) that had a low power consumption of 7 watts. smart phone does not heat up last long battery on gaming ? ?